I wanted to get out of the city last weekend so I went down to Kampot, an old colonial town near the coast and the Vietnamese border. I left Saturday morning and would be meeting friends from work who had arrived there the day before. I took a Sorya tour bus that left at 8:15 AM for $7. It was to be a four hour drive. The seats were spacious and well-cushioned, with a generous air-con and Khmer music was played only intermittently and at a fair volume. I was anxious to get out of Phnom Penh. It is an odd thing for me to be gainfully employed in an Asian country or to put it another way, to be immobile in one. Had this been China a year ago I would have seen the whole south coast by now. As it is, I’ve barely been able to explore Phnom Penh. The other day, in preparation for future travel, I bought a fold-out map at a bookstore. When I open it up and gloss over the names they make me hotfooted: Battambang, Ratanakiri, Kratie, Sihanoukville, the Cardamon Mountains—how exotic, how alluring! 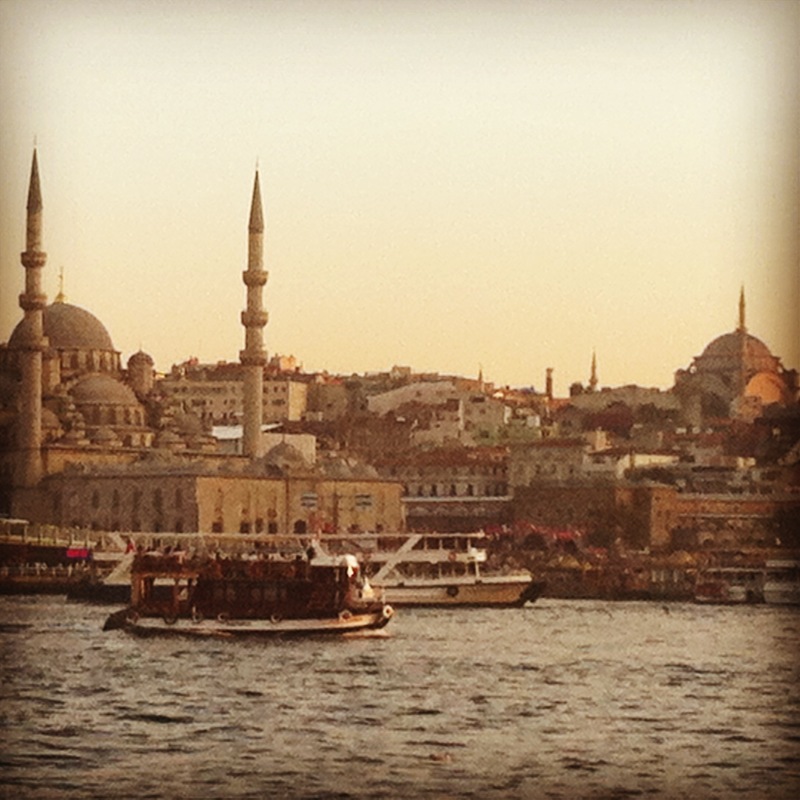 But for now, they remain destinations for weekend jaunts and precious vacation days. On the road to Kampot I took in the scenes and tried to make sense of them. In Phnom Penh I could learn a lot but a huge part of the Kingdom remained outside city limits. Being in a capital city is often more useful in showing you what a country isn’t than what it is. It is most always a haven for the elite, the middle class and, certainly it is true in Phnom Penh, the expats. The true face of the country is in the boonies. In Cambodia, eighty percent of its nearly fifteen million people are farmers. They live in stilted huts and look to the cycle of the rains like an investment banker watches the stock market. Life has changed little there. Mother Nature still rules supreme and superstition is prevalent. In China they would call it “backwards”. It is a place of witchcraft and magic, where authorities might accuse a man of trying to murder his neighbors with a bewitched plant; where victims might respond to an unjust land-grab by cursing the thieves. Some aspects of the modern world have trickled in, like cellphones and TVs, but they tend to be absorbed into the belief system rather then change it, being presented as offerings to dead ancestors or becoming possessed by spirits. 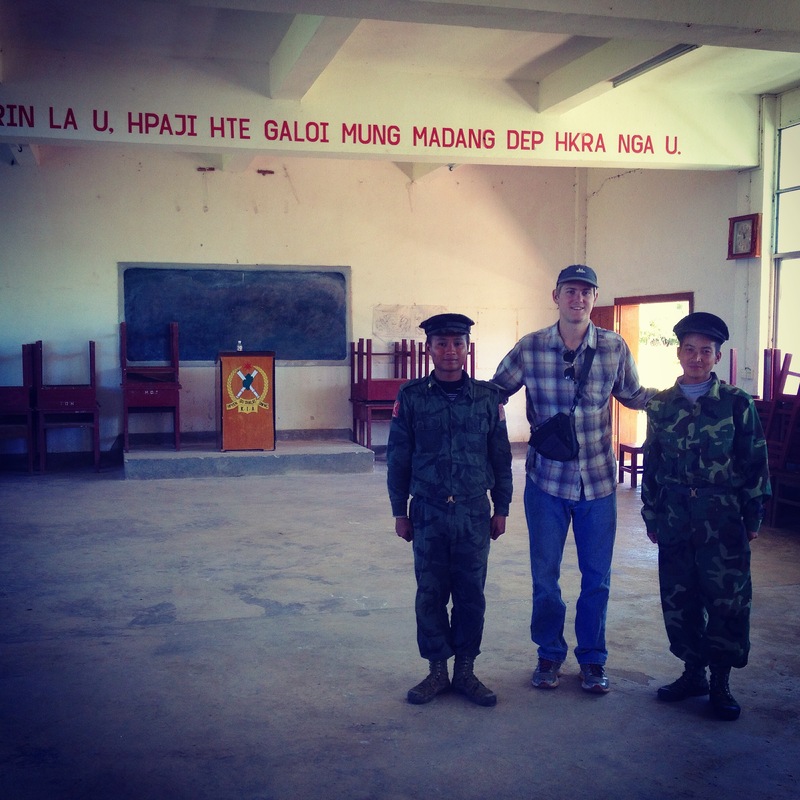 The author with rebel soldiers in Laiza, Kachin state in November, 2014. I first started getting into photography while I studied abroad in southwest China in 2011. I had a Sony Cybershot HX9 point-and-shoot camera. With that I was able to get some really strong, high-resolution photos, arguably as good as any mid-range DSLR could do. A couple of years later I upgraded to a Nikon D5100 DSLR, which is my main piece today. There are differences. As Lu-Hai said, the DSLR is less discreet. You have very little time when you arrive on a scene to snap truly candid photos before people notice that a photographer is in their midst. The point-and-shoot is not immune to this, but it’s easier to sneak by undetected with one than a DSLR, if that’s what you’re trying to do. Typically, I don’t worry about hiding my picture taking. If someone doesn’t want their photo taken they should be able to see me doing it and let me know themselves (and many people have). Another point. It’s assumed DSLR photos are always going to be of a superior quality but this isn’t true. Point-and-shoot technology is really fantastic these days. Makers like Sony and Leica produce some superb point-and-shoots that can capture as good or better images than mid-range DSLRs. Really, what makes a DSLR better depends on the lens you have on it. I was unimpressed with the stock lens that my D5100 came with so I bought a $140 Nikon 50mm prime lens from Best Buy. It was incapable of zoom or auto-focus but it took in a lot of light and produced some really high-resolution photos—when you got the focus right. Its limited frame, inability to zoom and manual focus made it a challenge but also a teacher. I learned to take care in each image and, while I lost a lot of potentially good photos to blurriness, that lens made me a better photographer. It was the only lens I had on a recent jaunt through China and Burma and I got a bunch of photo essays published with it. I was able to capture images that I probably wouldn’t have thought of taking with my compact. It didn’t necessarily allow me to take better photos, but its limitations forced me to adopt a different perspective. In photography, that’s everything. Brent Crane is a journalist with bylines in The Atlantic, Daily Telegraph, Aljazeera, Roads & Kingdoms, The Diplomat and VICE, among others. He can be found tweeting @bcamcrane. His previous guest post is here. 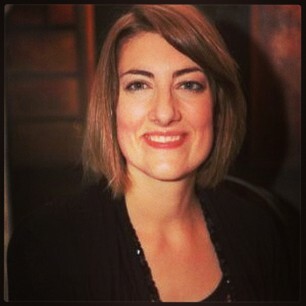 Carly J. Hallman has a degree in English Writing & Rhetoric from St. Edward’s University in Austin, Texas. She lives in Beijing, China. Year of the Goose is her first novel. Later this year, through some mysterious cocktail of luck, hard work, and sheer determination, my first novel will be published in the U.S. ‘Year of the Goose’ is a dark comedy about the Bashful Goose Snack Company, China’s most successful fictional corporation. The novel weaves together tales of a deadly fat camp, a psychopathic heiress, a hair extension tycoon, a Tibetan monk reincarnated as a talking turtle, some witches, and an anthropomorphic diary-penning goose, among others. I dreamed up the original idea for the novel back in America, sparked by a short story I wrote while still a student (about the aforementioned fat camp). I’d traveled and lived in China before, and, hailing from a boring small town in Texas, found it to be a treasure trove of inspiration — China is a place where things are happening, present continuous tense. After I graduated I lived in Los Angeles for a while, where I worked as a glorified babysitter, sent out endless “real job” applications and resumes, and struggled to find my way out of a bad relationship. At twenty-four I gave up and got out, and moved back in with my parents. Depressed, disillusioned, directionless. The only thing I knew I wanted — needed — to do was to write that novel.